We've been seeing this popular headband everywhere lately, and we couldn't resist offering a class so YOU can learn to make it! In this class, you'll learn the basics of Tunisian crochet, including increasing and decreasing. 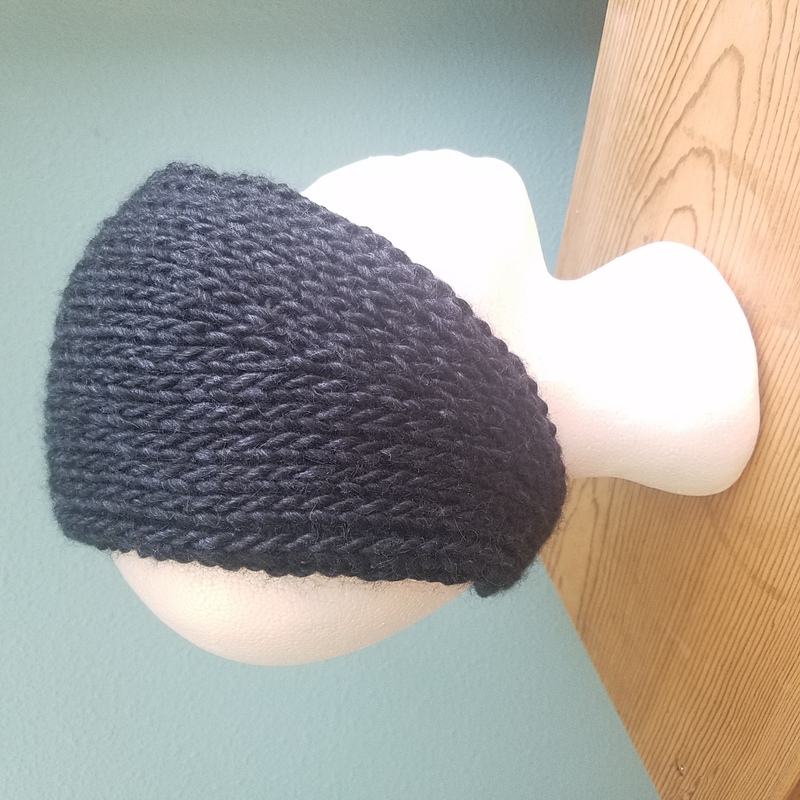 Made with a luxurious alpaca/wool/silk blend, this headband will surely top your gift-giving list! Prerequisite: you should be generally comfortable with regular crochet and know how to chain and single crochet.